The New York ATV Safety Page is now LIVE! 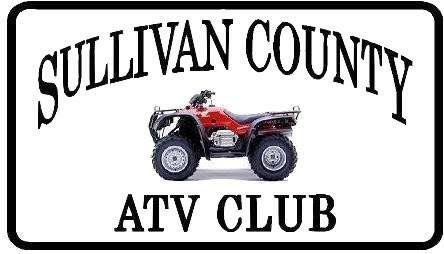 Welcome Sullivan County ATV Club! Welcome Lawrence County Recreation Park! New Features — Forums, Member Management, and a New Template! 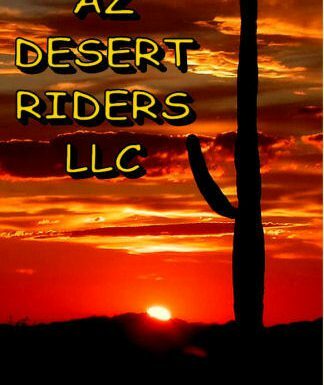 RideTrails is now an Amazon Associate!